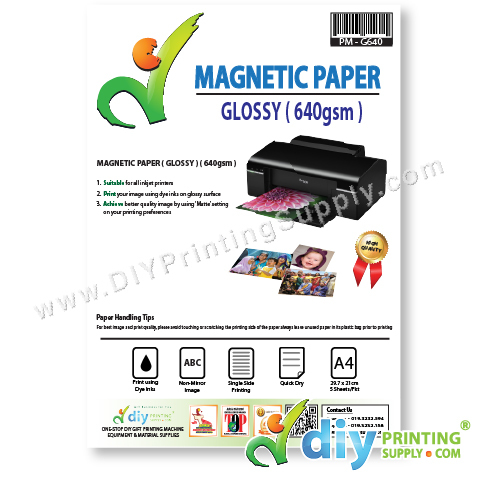 When you doing printing business, rather than knowing your machine and type of ink you want to use, you also need to know types of paper that might suitable for your product. 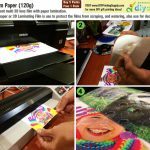 In DIYPrintingSupply.com we have 5 types of paper. Qualified inkjet sublimation paper for transferring images onto hard surfaces such as coated mugs, coated plates, coated metal boards, etc. 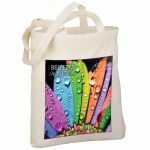 Designed for transferring inkjet images to dark or other colour garments and substrates including T-shirts, sweatshirts, mouse pads, leather, along with other garments. 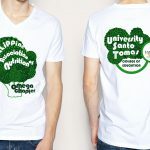 It offers a softer hand and allows for photo-quality transfers with a white base. The image can be plotter cut or trimmed as desired. 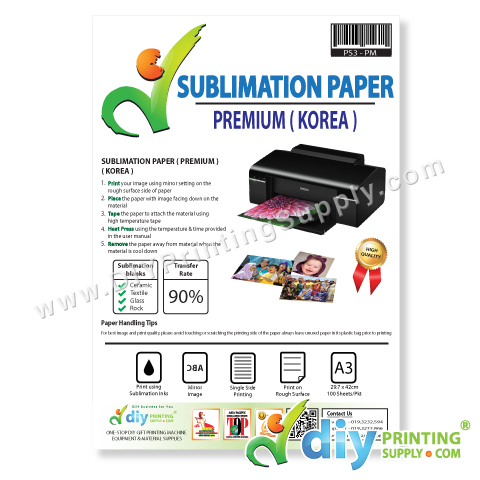 Inkjet paper is made from high quality deinked pulp or chemical pulps and requires good dimensional stability, no curling or cockling, good surface strength, and surface smoothness. Sufficient and even porosity is required to counteract spreading of the ink. For lower quality printing, uncoated copy paper will suffice, but higher grades require coating. The traditional coatings are not widely used for inkjet papers. Suitable for product labelling, rack labelling etc. Cut easily with cutting plotter. Photo paper use for photo sticker. Just design your picture, print it on and cut it out. Print photos & images on our high quality magnet paper and stick your favorite images on any magnetic surface in your home.